In a March 25 research note, CIBC analyst Mark Jarvi reported that Innergex Renewable Energy Inc. (INE:TSX) agreed to sell its Iceland assets, held through a 53.9% interest in HS Orka, for CA$409 million to a European infrastructure fund. From the transaction, "Innergex realized full value," Jarvi wrote. The analyst indicated that the transaction, expected to close by the end of Q2/19, benefits Innergex in three ways. 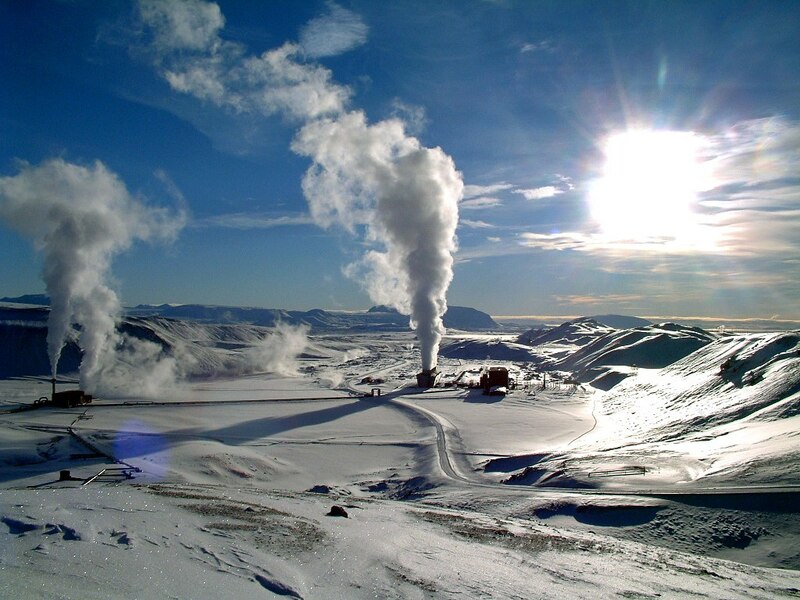 It helps the company return focus to its key markets and technologies, geothermal not being one of them; it gives Innergex money to repay acquisition loans; and it strengthens the balance sheet, better positioning the company for future growth. Innergex intends to use the proceeds from the noncore assets sale to fully pay back the CA$228 million outstanding on the Cartier wind acquisition bridge financing, noted Jarvi. With the balance, it will repay past credit facility draws it took to support growth efforts. Jarvi explained that with the closing of the deal, the CA$99 million of debt (as of Dec. 31, 2018) associated with the Iceland assets will be taken off of Innergex's balance sheet. "With no cash taxes on the sale, net proceeds will be about CA$401 million after transaction costs of about CA$7 million, which is above the CA$341 million carrying value on the balance sheet," he added. CIBC revised its model on Innergex to reflect the sale, Jarvi indicated, but that did not alter the bank's target price of CA$15 per share on the Neutral-rated energy company. Innergex's stock is currently trading at around CA$14.12 per share. Important Disclosure Footnotes for Innergex Renewable Energy Inc.
Innergex Renewable Energy Inc. is a client for which a CIBC World Markets company has performed investment banking services in the past 12 months. CIBC World Markets Inc. has managed or co-managed a public offering of securities for Innergex Renewable Energy Inc. in the past 12 months. CIBC World Markets Inc. has received compensation for investment banking services from Innergex Renewable Energy Inc. in the past 12 months. CIBC World Markets Inc. expects to receive or intends to seek compensation for investment banking services from Innergex Renewable Energy Inc. in the next 3 months.